Celestial Solar Pool Heating of Beverly Hills, CA. 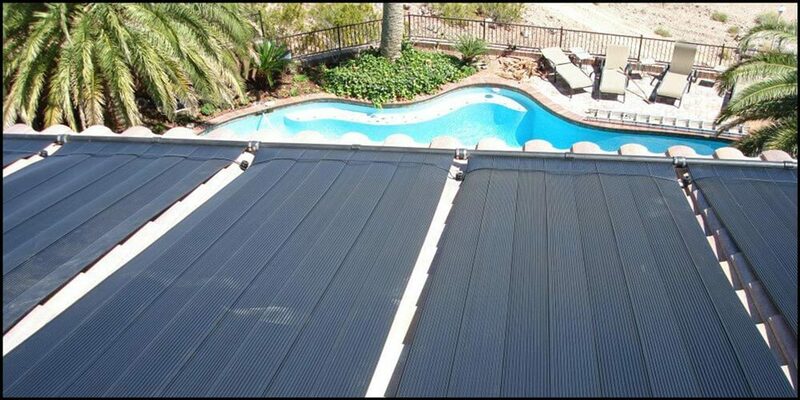 Now is the time to triple your comfortable swim season with a solar pool heating system from Celestial of Beverly Hills. 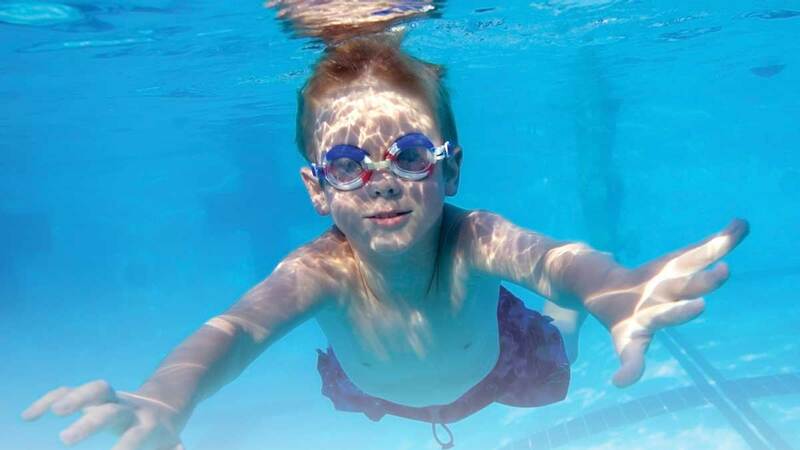 We have the best product on the market to help you keep your pool at a constant, comfortable temperature. We are the sole authorized distributor of the iSwim solar panels for Southern California. These panels were designed to collect the most energy from the Sun. Best of all, the Sun's energy is FREE! Celestial Solar Pool Heating offers a FREE in-home solar analysis, call today to schedule your in-home estimate: ​(323) 899-4888. 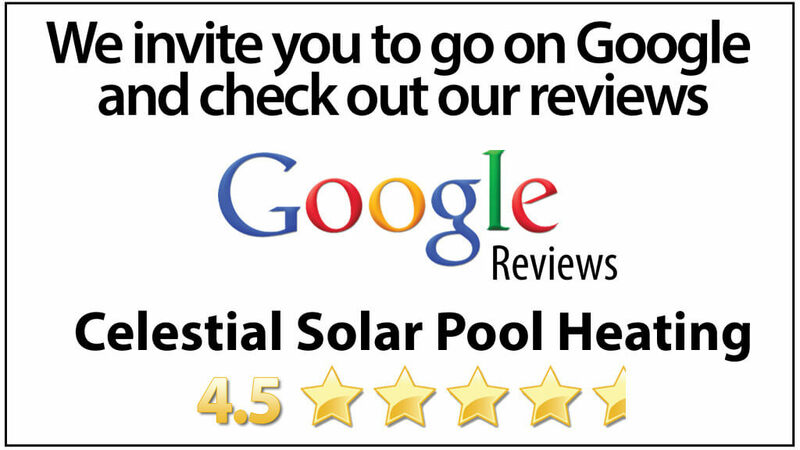 Celestial Solar Pool Heating of Beverly Hills, CA can triple your comfortable swim season. We do it with pride and with the greatest team of employees. 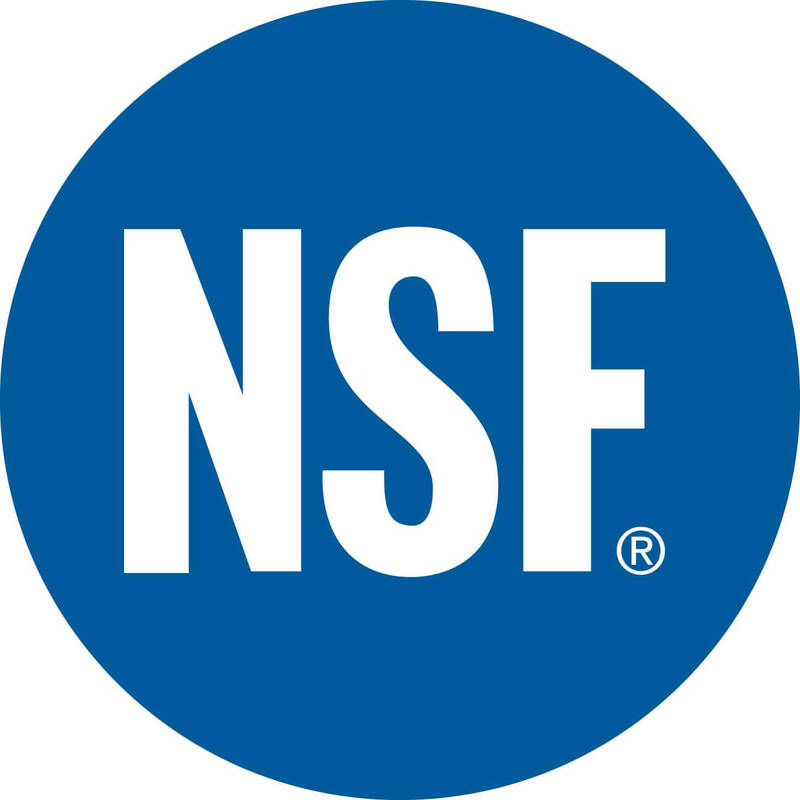 We do not use subcontractors or day laborers for any of our installs, and our work is protected by a 12 year panel and labor warranty. Give us a call today at ​(323) 899-4888 for more details.